Dr. Jamil finished his medical school in 1999 at Saint Petersburg State Pediatric Medical Academy. After Graduation he joined the Pediatric Department at Berbir Hospital in Beirut, as a pediatrician –hospitalist. 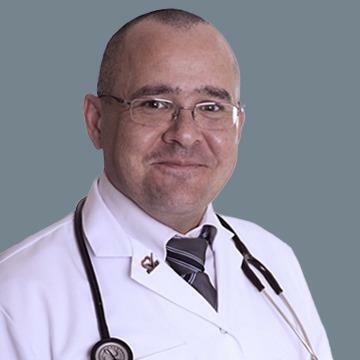 In 2001 he joined the Pediatric Residency Program at MGH/AUBmc – Beirut. Dr. Jamil graduated in 2004 and worked as a pediatrician in a private practice. He also participated in general CME activities and has been an active member of Tawam Life Support Training Center as PALS and NRP instructor. Dr. Jamil joined ProVita in February 2012.